I love doing lifestyle photography, because it is a blend of photojournalism and fine art portraiture. It tells a story…captures a feeling…observes personalities and relationships. 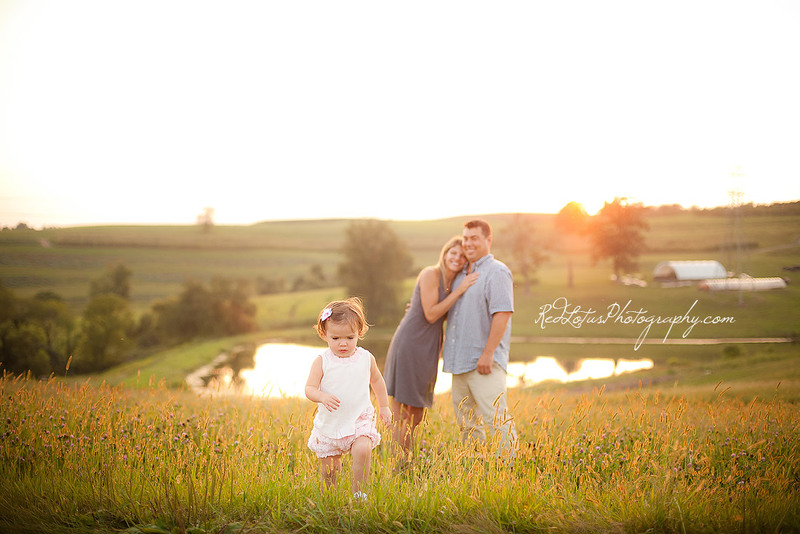 I had the best time photographing Casey, Brian, and their little peanut Sloan, on a beautiful day in the countryside. There was so much love in this family! I put together a little video that I think captures the day perfectly. I hope you’ll take a few minutes to enjoy it. To book your family photo session, call Sandy today at 412-216-3914 or contact her here. Jenny - The photos are absolutely gorgeous Sandy! What a wonderful video.